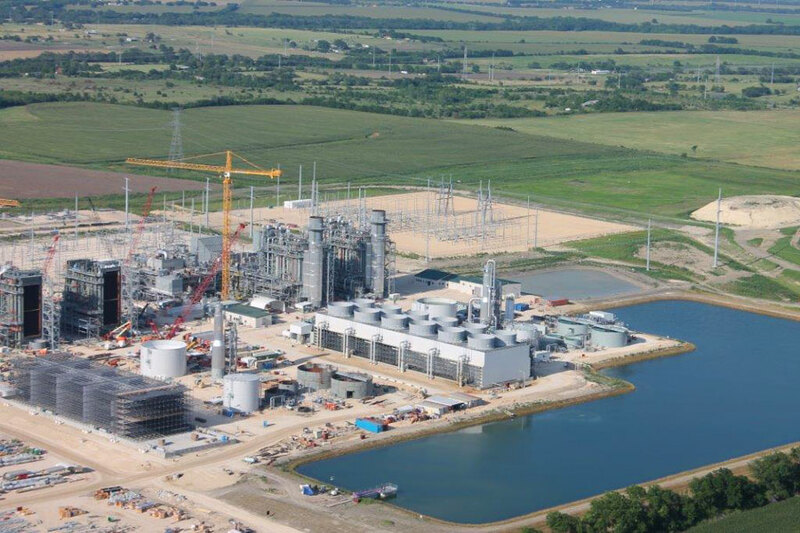 Project Description: This project is the second of two reclaimed effluent projects to serve the Panda Energy Power Plant in east Temple. 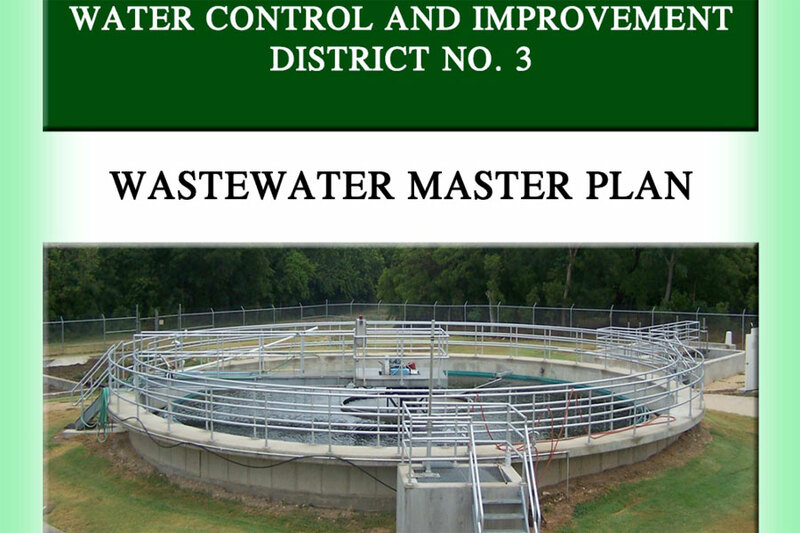 The first project served Panda’s Phase I for the power plant and committed all available effluent from the City’s Doshier Farm WWTP. 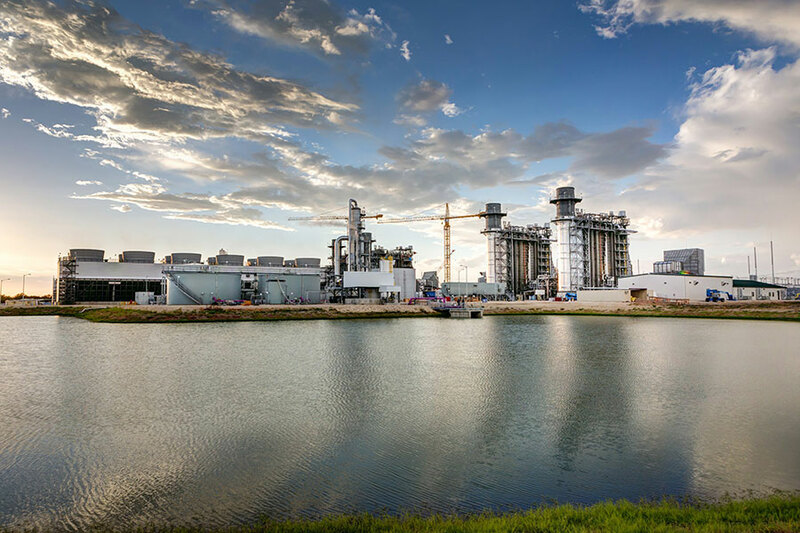 In January 2014 Panda formally announced expansion of their power plant which created the need for additional reclaimed effluent for cooling purposes. 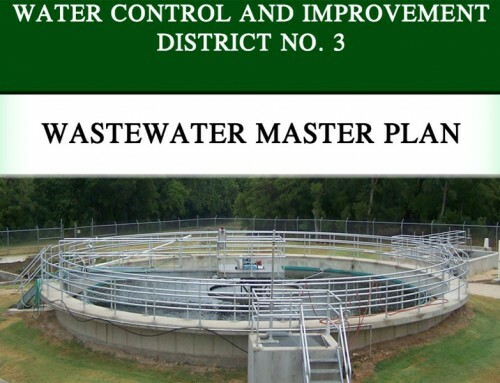 Any additional effluent for cooling water had to come from the City’s Westside WWTP which is some 8 miles from the Panda Power Plant. 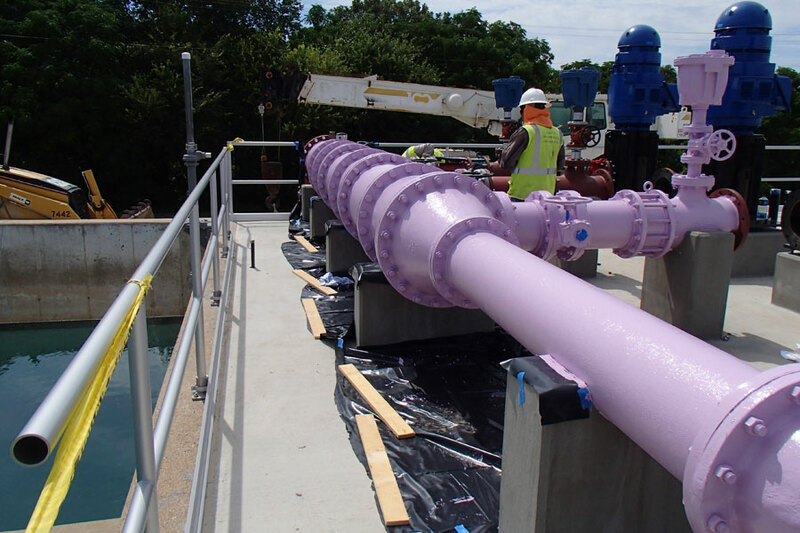 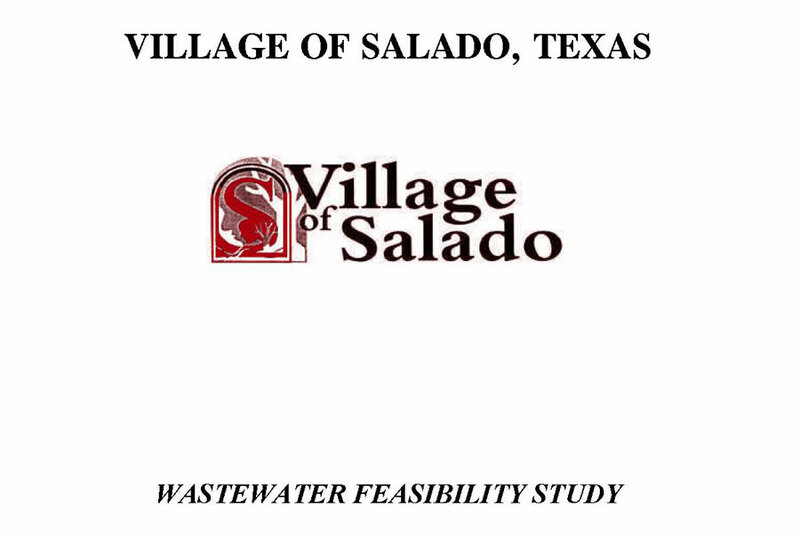 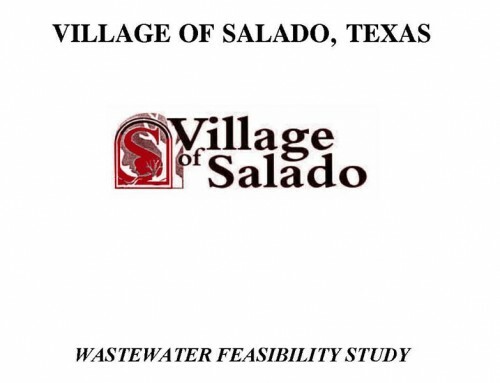 The City agreed to provide the additional water by Fall 2014. 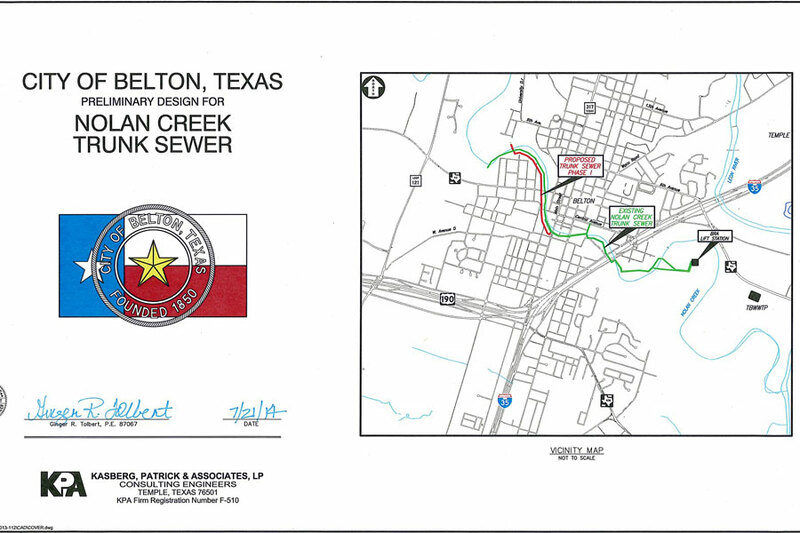 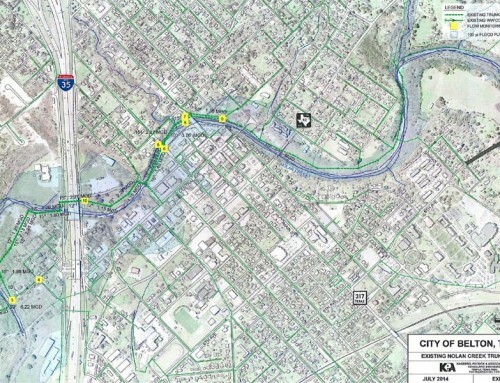 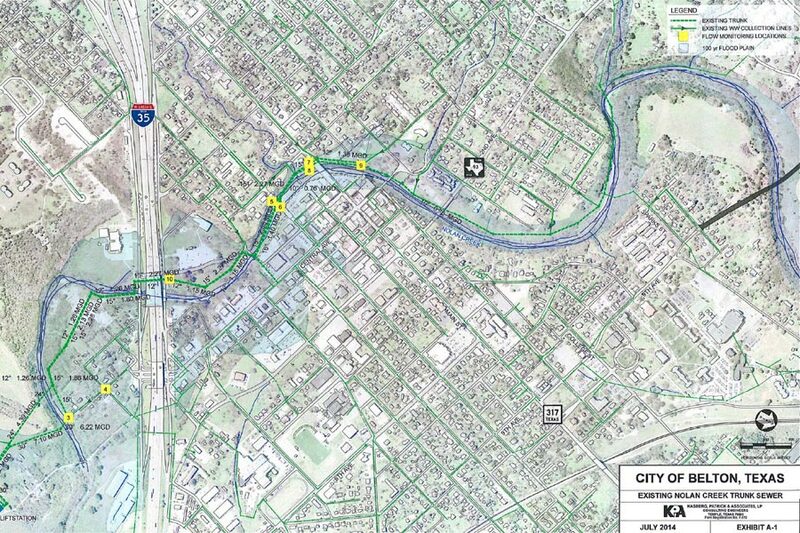 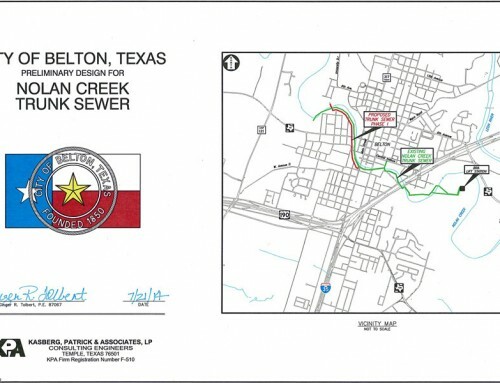 Scope of Services: KPA provided Preliminary and Final design, permitting, coordination with TxDOT, Bechtel (Panda contractor), City of Temple, Railroad, ONCOR and Panda Representatives, easement preparation, Opinion of Probable Cost, Bidding, Review of bids and Recommendation to Award Contract, On-Site Representation and Construction Administration of three separate construction contracts.